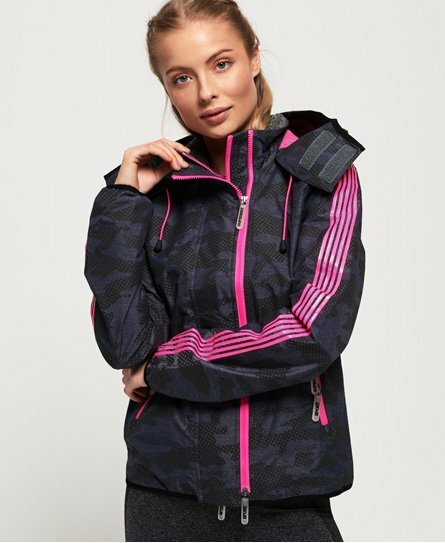 Get on your ‘A’ game in style with the latest sports jackets for women from the Superdry Sport collection. 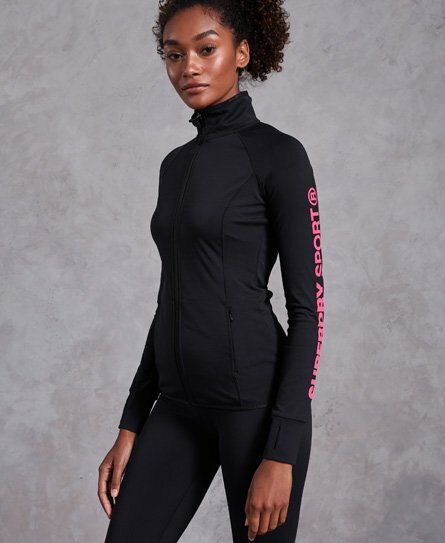 Bright colours and timeless blacks, greys and blues meet with reflective fabrics and popping trims help you look the part before, during and after your workout. 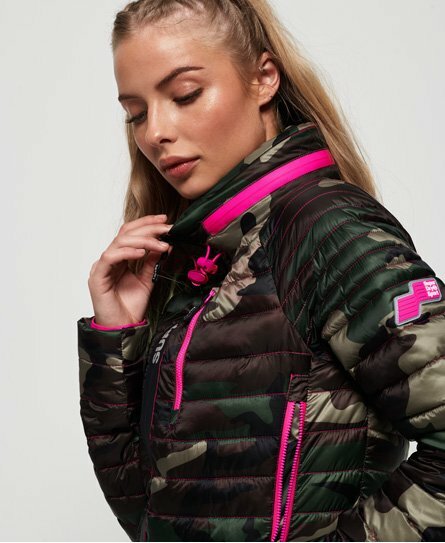 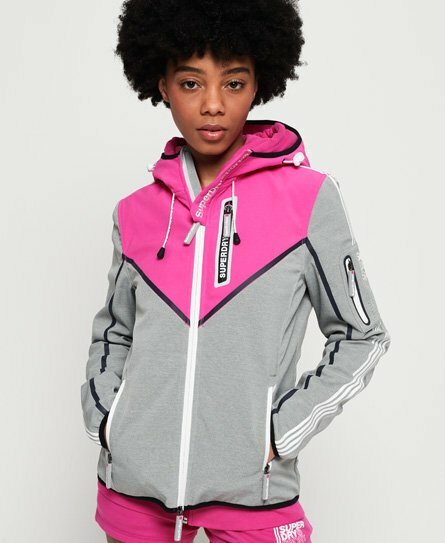 Fleece jackets to warm down in to down filled athletic gilets and sports jackets for great warmth and lightness, shop the range of Superdry Sport jackets for women.